Well done to Captain Liz Keohone getting through to the final of the West of Scotland Vets Championship at Renfrew Golf Club. 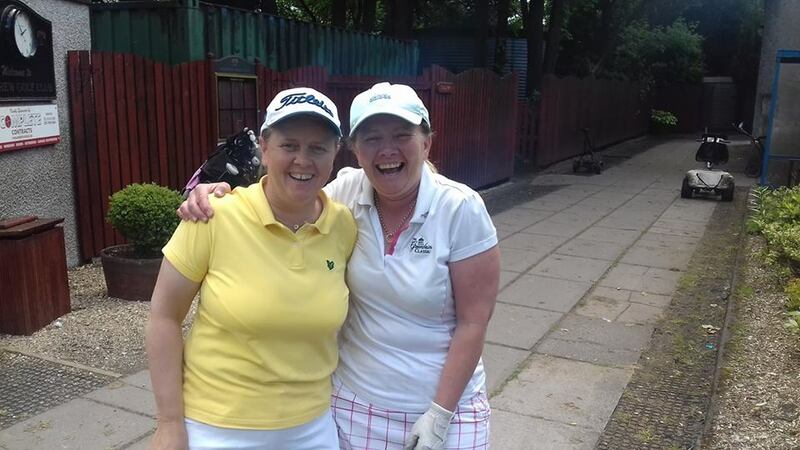 Liz finished runner up to Liz Stewart (Renfrewshire) in a very friendly final. 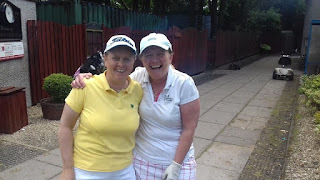 Well done also to Roz Purdom and Liz Wilson who qualified for the championship match play and to Linda Parry for qualifying in the handicap section.